99 Spirits – Weeping Demon’s Bell Now on Steam! February 24, 2015. 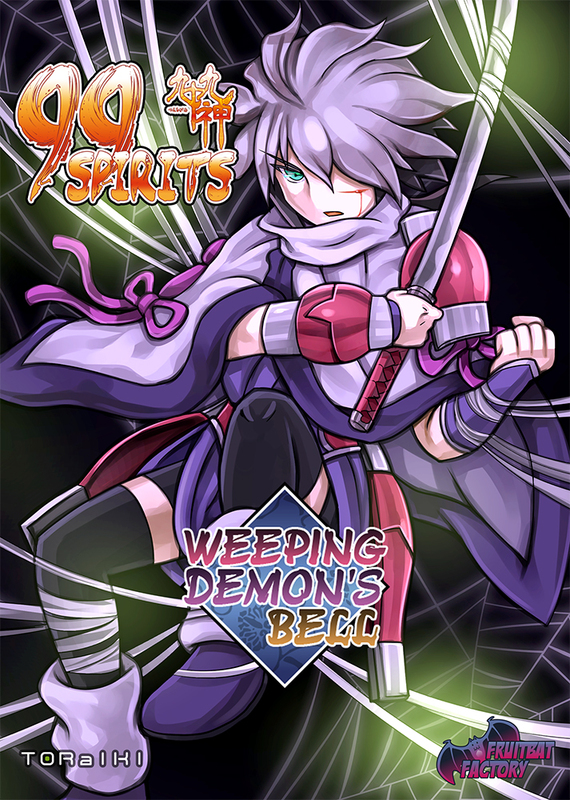 Fruitbat Factory is happy to announce the release of our third and final DLC for 99 Spirits: 99 Spirits – Weeping Demon’s Bell. The game is available today. Weeping Demon’s Bell is the second side story for 99 Spirits, told in the Visual Novel style, similar to Cage of Night. “As our first Steam release, 99 Spirits has a special place in our hearts. 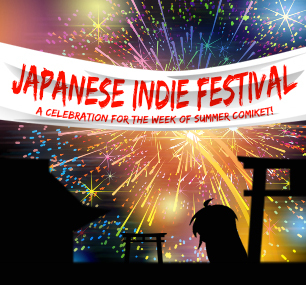 We are happy to have had the rare chance to localise all the available bonus content for the game as well. With Weeping Demon’s Bell, the 99 Spirits collection is now truly complete. ” says Jakke Elonen, Project Lead. “Demon’s Bell gave us a chance to explore Kotetsu, Waka and their relationship further and have new adventures as we bring our 99 Spirits journey to a conclusion. Hope you have enjoyed it as much as we did.“ says Ozhan Sen, Art Lead. The game is released on Steam and other leading digital distributors on February 23th. The retail price is $4.99, with a -10% launch week discount. 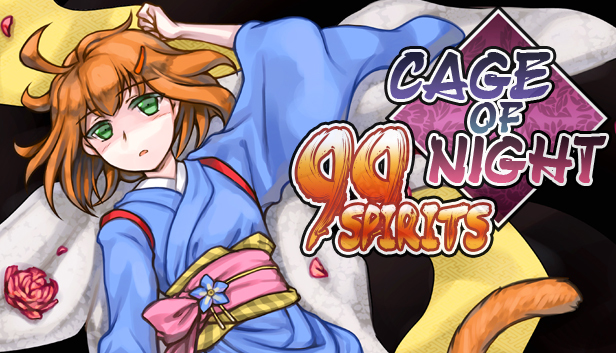 Additionally, a 99 Spirits – Complete Collection will be made available for $27.99, including 99 Spirits, Artbook & Soundtrack Pack, Cage of Night and Weeping Demon’s Bell. 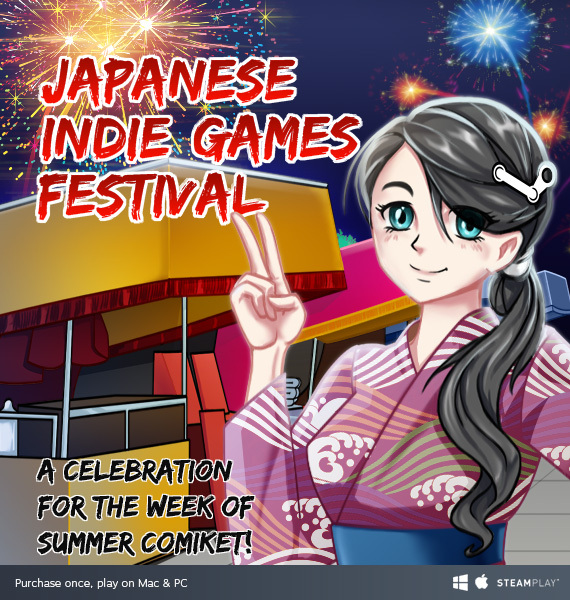 TORaIKI is an independent Japanese game circle that aims to produce Windows PC titles suitable for gamers of all ages.